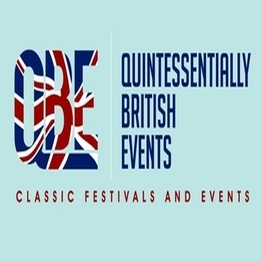 Quintessentially British Events/Classic Festivals & Events - www.classicfestivals.co.uk We are a small family run business with a team that cares. 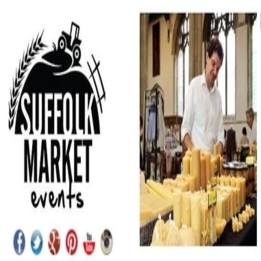 We care about our exhibitors.. 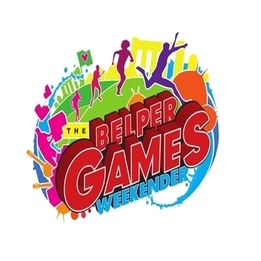 The Belper Games Belper Rugby ClubDerby RdBelperDerbyshireDE56 1UU 21st & 22nd July 2018 The Belper Games is back for its 7th YEAR and once again we are treating you to a whole weekend.. Beautifully Human – Divinely Inspired was created to bring joy to people’s lives through spiritual gifts and inspirational guidance. I'd been working in the Spa and Beauty industry for..